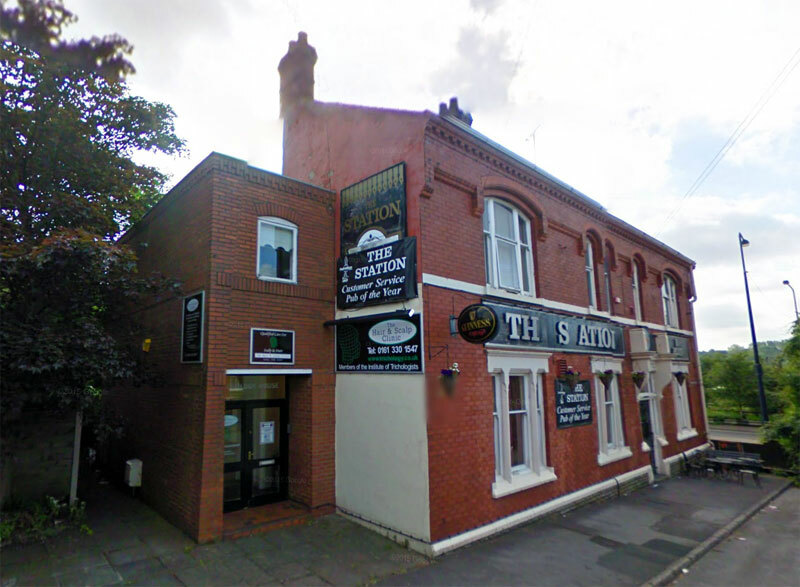 The Station is a community music pub which is biker friendly, has a great beer garden and a real family feel. We offer a selection of great cask ales and scrumpies with special offers on real ale at our Tuesday cask club and Sunday Club. We have live bands on Friday and Saturday each week and a community music project for people with learning difficulties every Thursday called Head Jam from 7pm – 9pm. Kids welcome until 6pm with parents and while we do not serve food, you are more than welcome to bring your own.